Wading through the dark waters of cherry-based liqueurs, and how the category can move forward. By Jethro Kang. It’s easy to nod to same beat when someone mentions a cherry-based liqueur: some type of blood-red liquid, smelling aromatically of cherry, maybe other nuts and spices, most commonly used in classic cocktails like the Singapore Sling, Blood and Sand and Remember the Maine. And sweet. Because even though they might have different names – cherry brandy, cherry liqueur, or the kicker, a cherry brandy-liqueur – the terms are used, and confused, interchangeably, even though they don’t always mean the same thing. “Cherry brandy” is the main culprit, but the law provides a good place to dissect what is what. In US, cherry brandy is actually defined as an unsweetened fruit brandy that has to be “distilled solely from the fermented juice or mash of whole, sound, ripe fruit or from standard fruit wine”. The trouble starts in Europe, which also uses “cherry brandy” to describe a cherry flavoured liqueur, and one that doesn’t even have to contain alcohol actually fermented from cherries. Although Europe also has unsweetened cherry brandies, it calls them cherry eau-de-vie, kirsch, or kirschwasser, or rakia, among other names, depending on where they are produced. For these, EU law states they must be “produced exclusively by the alcoholic fermentation and distillation of fleshy fruit or the must of such fruit, with or without stones”. And just to be clear, neither have anything to do with grape brandy. Brandy here is just a catch-all term for spirits distilled from fruit. “Liqueur”, on the other hand, is clearer. First, take a base of “any class or type of spirits” for the US, or an “ethyl alcohol of agricultural origin or a distillate of agricultural origin or one or more spirit” for Europe – in real life, this usually means a neutral grain or beet spirit. Then, heavily flavour with real cherries – this could be fresh juice, concentrate, or the maceration of flesh and skins in either water or that same alcohol base. (In the EU, cherry is one category of liqueur that cannot use “nature-identical flavours”, that is, those that have been artificially synthesized.) Finally, sweeten – see below – and dilute to your correct bottling strength, but at least 15 per cent abv in the EU. Finally we have “brandy- liqueur”. 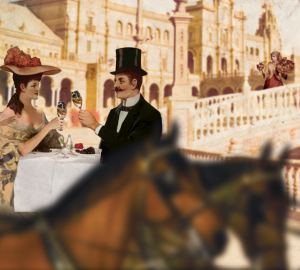 It’s a category only in the US (European law has no definition) where it has to have “the predominant characteristic flavour of brandy, made with brandy as the exclusive distilled spirits base, bottled at not less than 30 per cent alcohol by volume”. 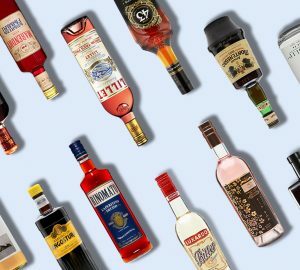 Essentially, this is where grape brandy finally comes into play: brandy-liqueur is made like a cherry liqueur but with grape brandy as the base, and has to be at least 30 per cent abv. So, cherry brandy, cherry liqueur and cherry brandy-liqueur: not the same thing, but for the purpose of this story, we’ll call it all cherry liqueur, which is probably the closest to its true meaning. In Amy Stewart’s book The Drunken Botanist: The Plants That Create The World’s Great Drinks, she notes that there are “at least 120 species of cherry tree, many of which are not grown for their fruit”. So which types are turned into your favourite cherry liqueur? The most common is the sweet cherry, native to either Asia or central Europe. “By Roman times, at least ten varieties were in cultivation,” Stewart notes. Sour cherries are next, and have been grown in Europe for at least 2,000 years. Perhaps the most familiar is the morello, known as the griotte in France – and actually a group of sturdy, high-yielding varietals. 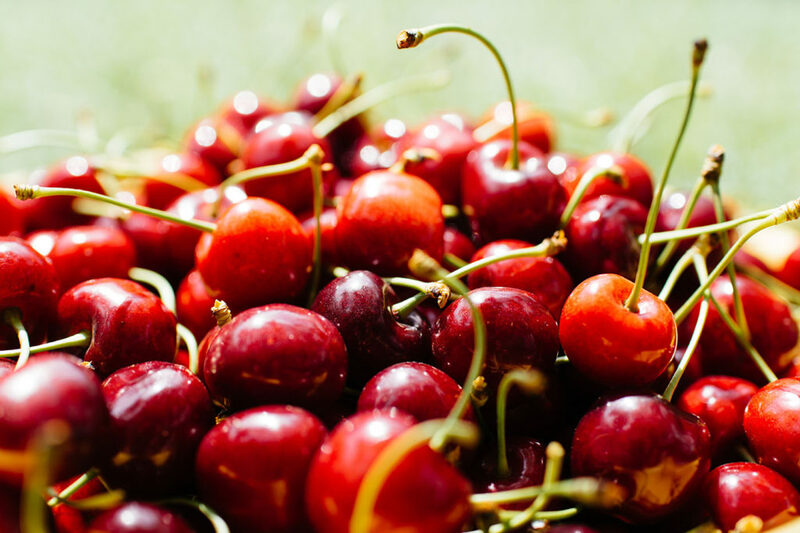 These cherries grew to dominance in Europe in the last 500 years, and are the most common in culinary applications, in everything from pies to jams to sour Belgian beers. A sub-category might be wild cherries. In France these are most common in guignolet, a cherry liqueur involving the guigne varietal. Meanwhile another sour is the marasca, a “dense, dark, sour cherry” says Stewart, originating from Zadar, Croatia. This region perfected fermenting marascas, particularly the solid elements (stem, stones, skins), to produce a clear spirit – a kind of cherry grappa – that once sweetened, results in the maraschino liqueur made ubiquitous by Luxardo. And then, the all-important sugar. By law, America dictates that two-and-a-half per cent of a liqueur’s weight has to come from sugar, or 100g per litre of invert sugar (a specific sugar syrup) for Europe – although this does drop to 70g per litre for cherry liqueurs where the base alcohol is 100 per cent derived from cherries. For anything in Europe labelled as a “creme de”, that sugar content jumps to 250g per litre. Adam Frager, co-founder of restaurant and bar Blood and Sand in St Louis, Atlanta, says the sugar content is the first thing he thinks about when mixing with cherry liqueurs. 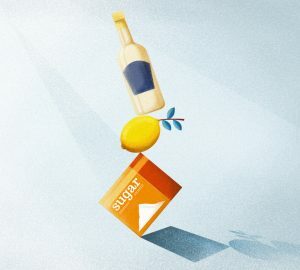 “They all have a sweetness to them,” he says, “but they vary from one product to the next and can significantly alter a cocktail.” So he likes to balance it out with rye, which “has a great dry body with tons of spicy pepper notes”, he says, or a citrusy London dry gin to “help cut through the sweetness”. This is probably why cherry liqueur works so well in the rye-based Remember the Maine, or sings with gin in the Singapore Sling. 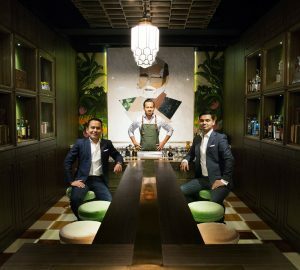 Speaking of which, in Singapore, bartender Din Hassan namechecks “mezcal, blended whisky, chocolate bitters or Tabasco” as flavours that work well with cherry liqueur – again because these spicy, citrusy or smoky choices help tame the saccharine nature of a liqueur. Warren Bobrow, author of books such as Apothecary Cocktails: Restorative Drinks from Yesterday and Today, also points to the sweet nature of tiki cocktails as working in cherry liqueur’s favour. 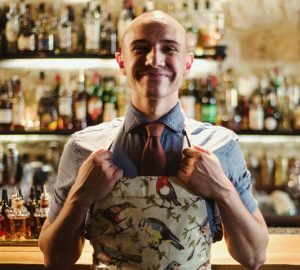 “I’m from the mindset of using dry and sometimes overproof rums over sweet, caramel coloured and heavily sugared rums in a tiki drink,” he says. 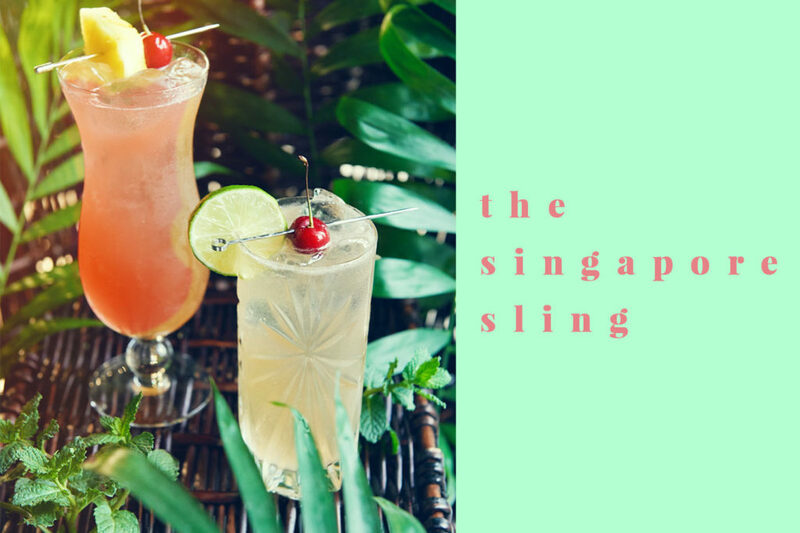 “It’s the sweet stuff that is so memorable the next morning!” So he layers cherry flavours at the bottom of the glass and serves it with a straw for guests to “pull the sweet liqueur up from the bottom through the drier elements of the rum”. Thankfully, some liqueur producers, such as Cointreau and Giffard, are now bringing cherries to the fore, with a limited edition guignolet in the case of Cointreau and a range of no less than three different cherry-leaning SKUs from Giffard (also including a new guignolet). 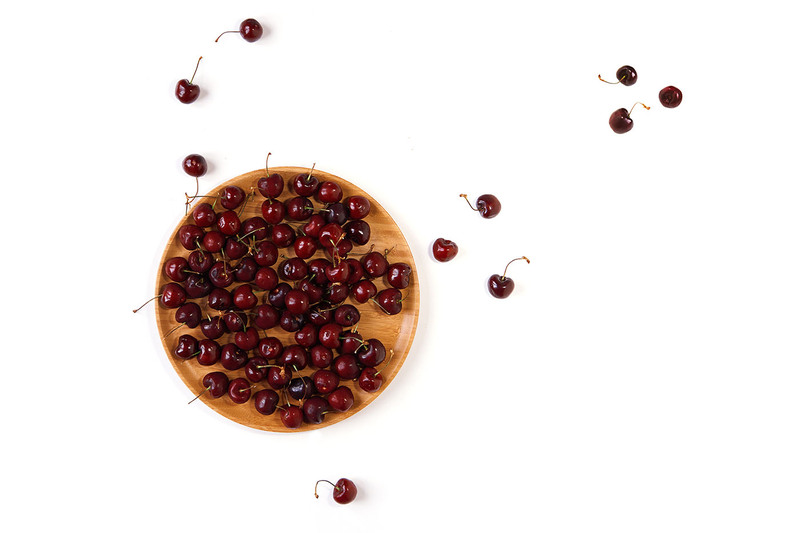 That variety brings, slowly, recognition from the trade that cherry liqueurs can involve both craft and a big burst of natural flavour in their drinks. 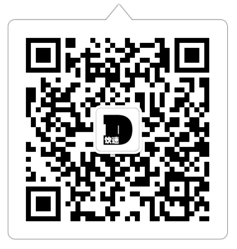 Maybe the best way to update cherry liqueurs for the future is the simplest way: education. 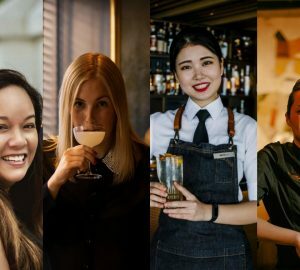 That way, bartenders will still be happily term-swapping cherry brandy, liqueur and brandy-liqueur interchangeably for many years to come, just this time, with a little more understanding. This story was first published in Issue 03 of DRiNK Magazine.